Lansdowne House in Llandudno, is a beautiful guest house sheltering beneath the slopes of the Great Orme. Situated in its own grounds, our large car park is adjacent to the hotel accommodation and is hidden from the road by our high walls and mature trees. 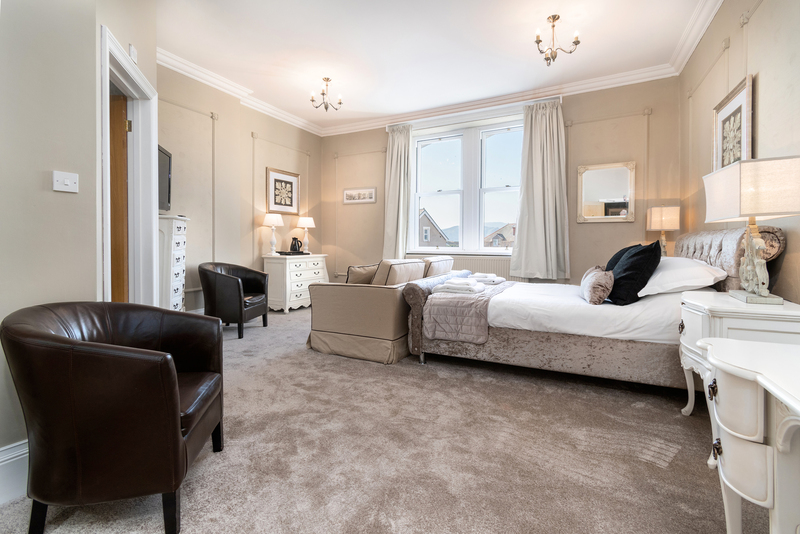 We are fortunate to be within a short walking distance to the dining area of Llandudno with its many pavement cafés and restaurants, offering a variety of traditional and foreign fare. 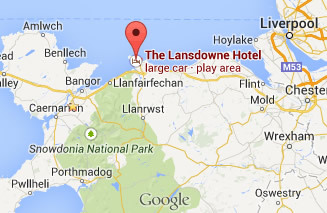 Lansdowne House accommodation in Llandudno, is just a few minutes from most attractions, i.e. beach, shops and the Great Orme, with its many delights, Haulfre Gardens, Happy Valley, Ski Slope, Cable Car and the cable-hauled tram taking you gently to the Great Orme Summit. Here you will be surrounded by breathtaking views of the beautiful sea and mountains. 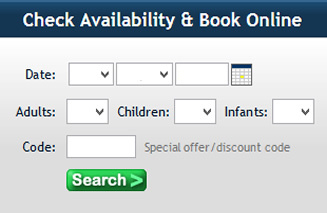 There you will find a children’s play area, café and shop and wonderful walks……..